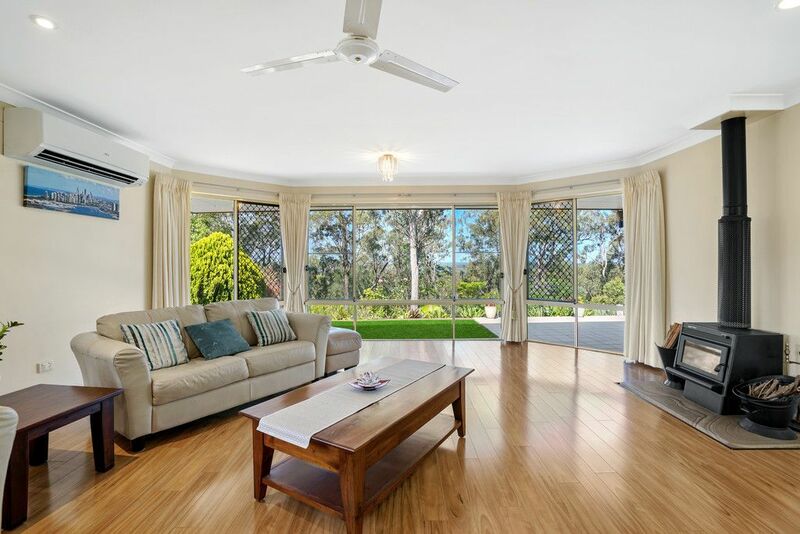 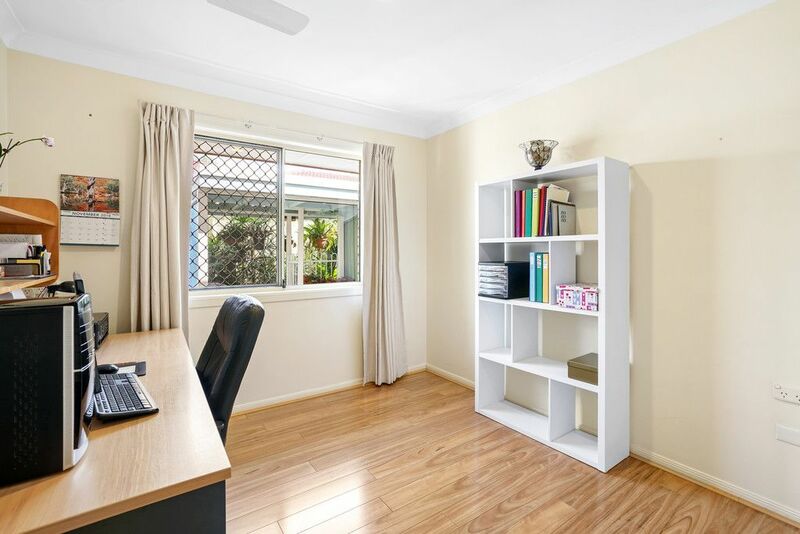 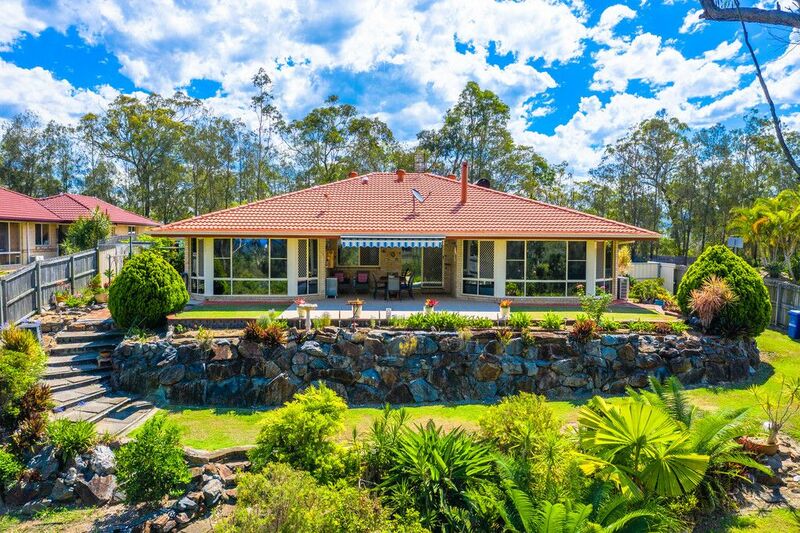 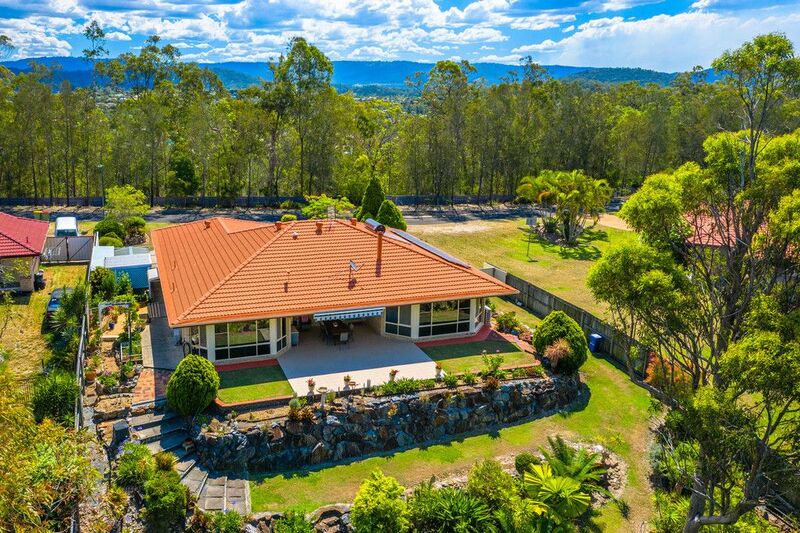 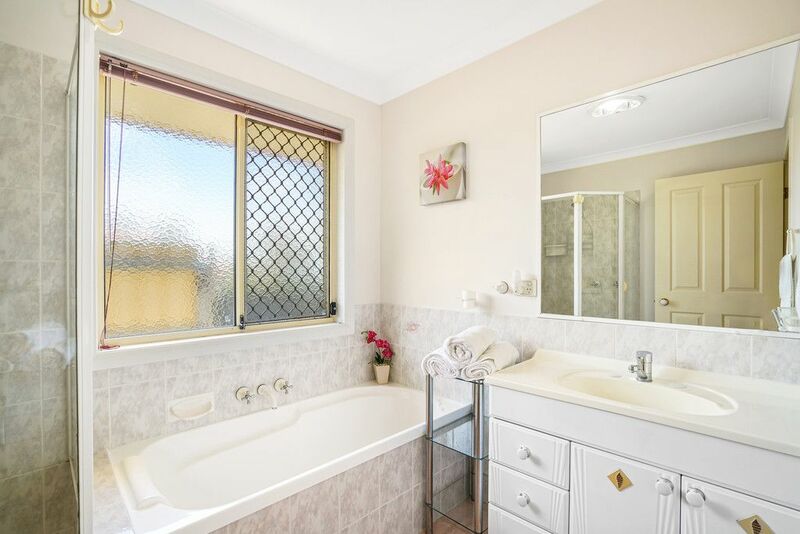 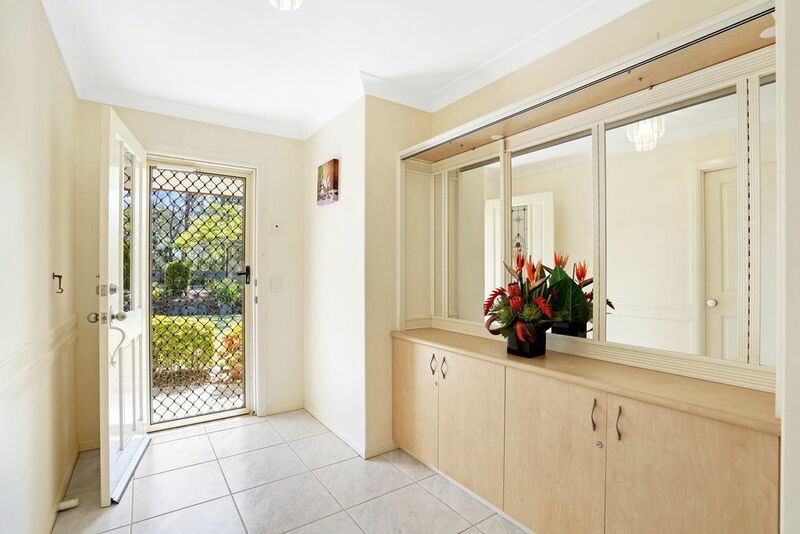 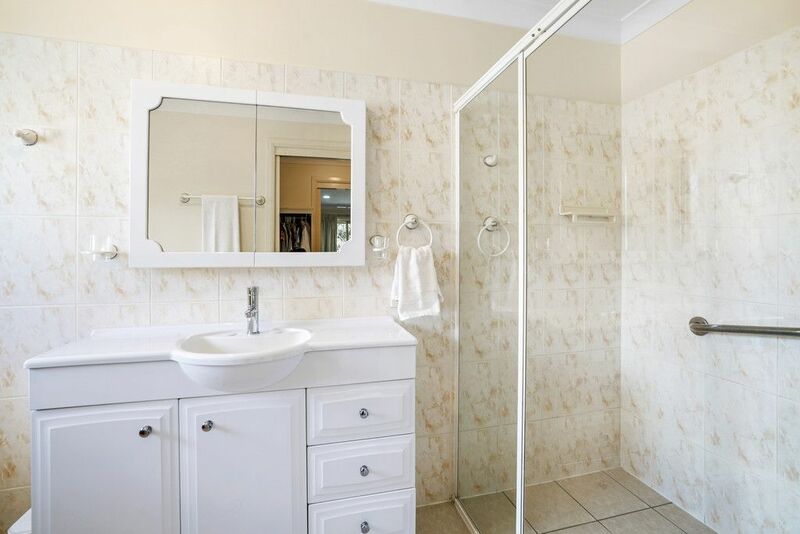 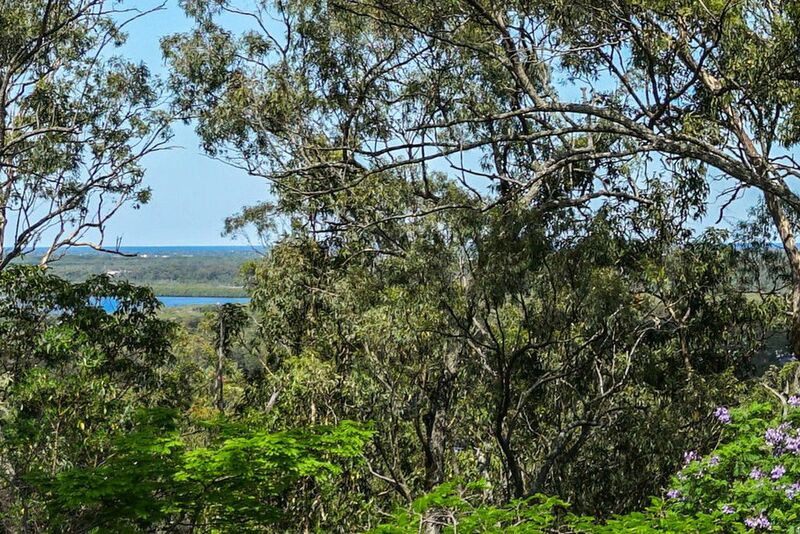 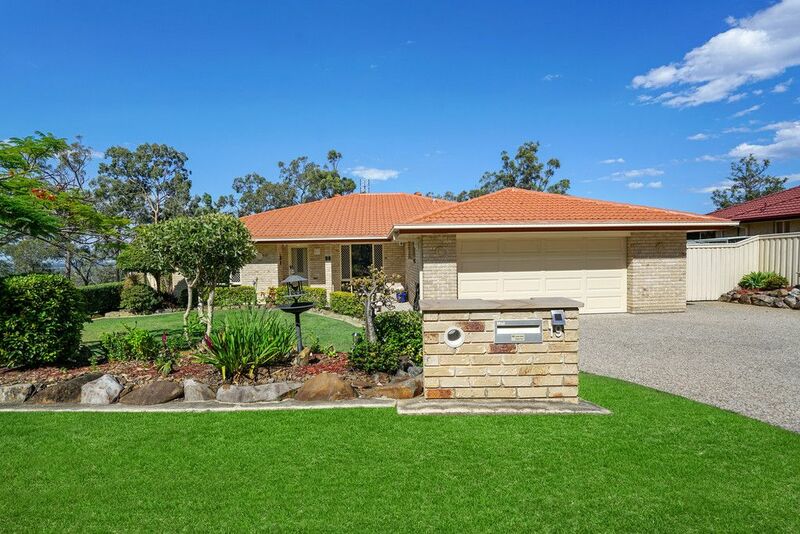 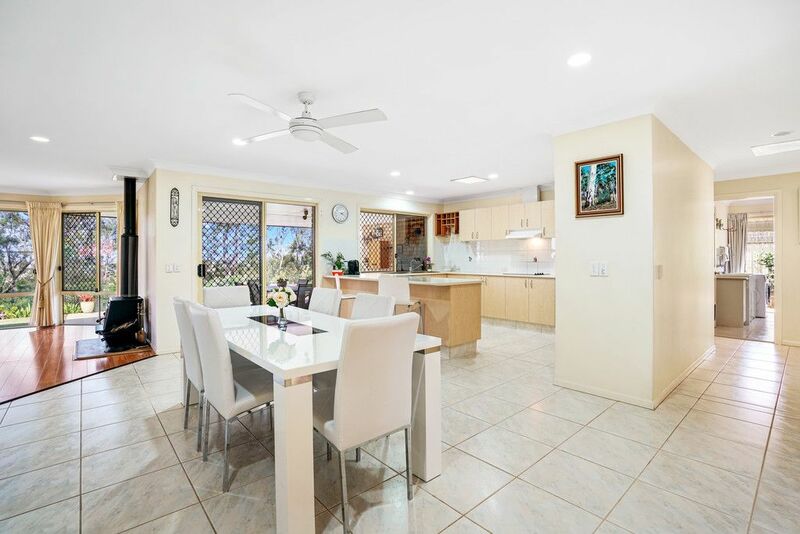 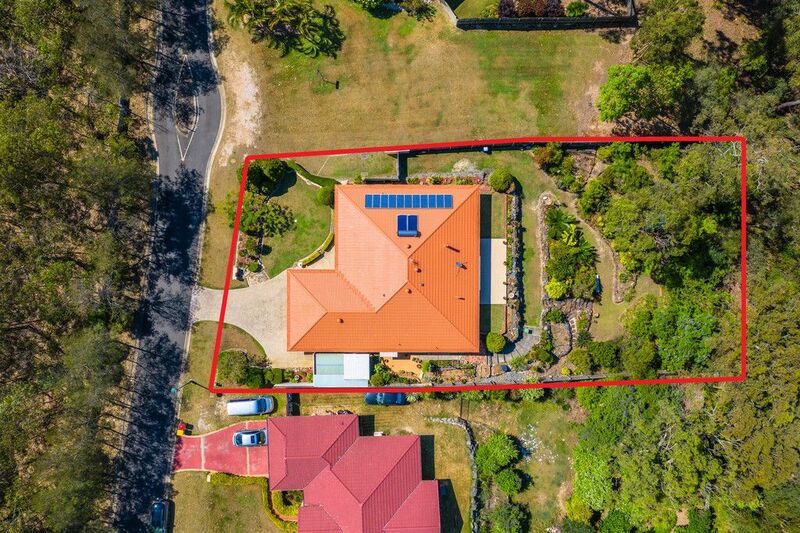 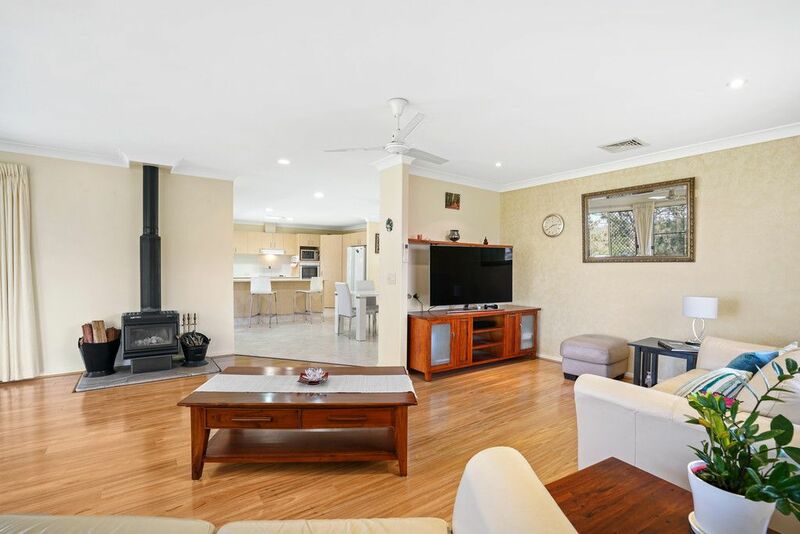 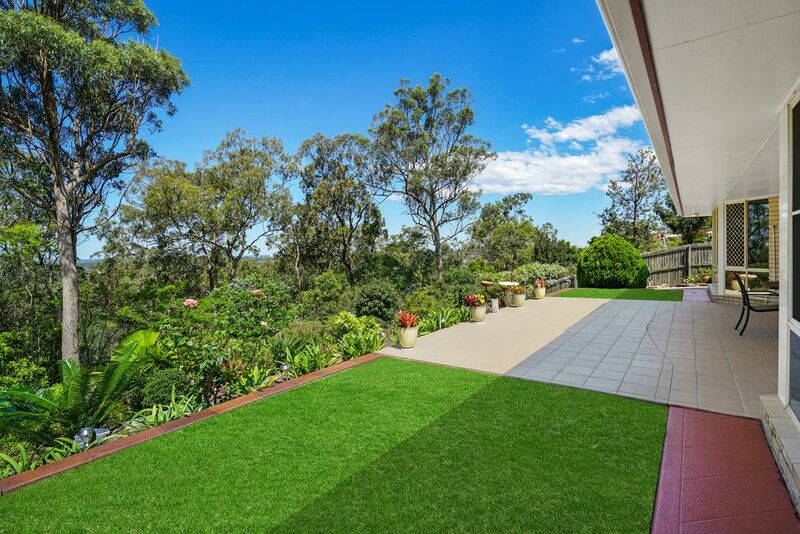 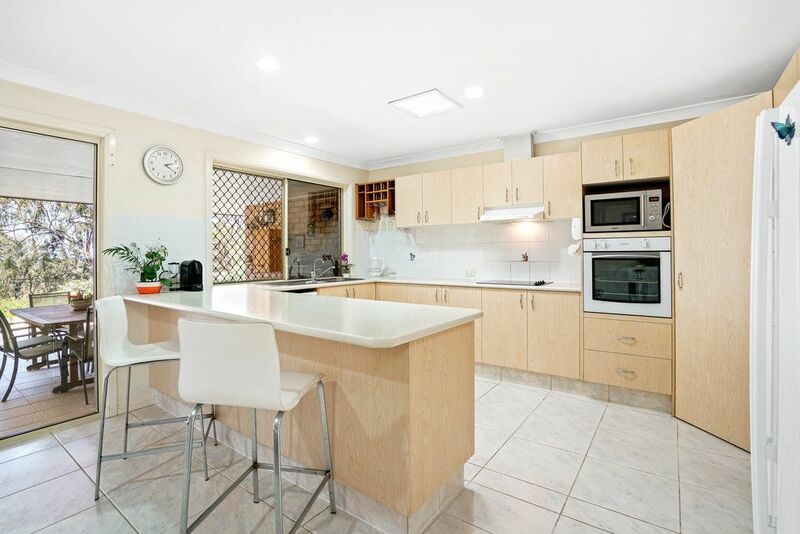 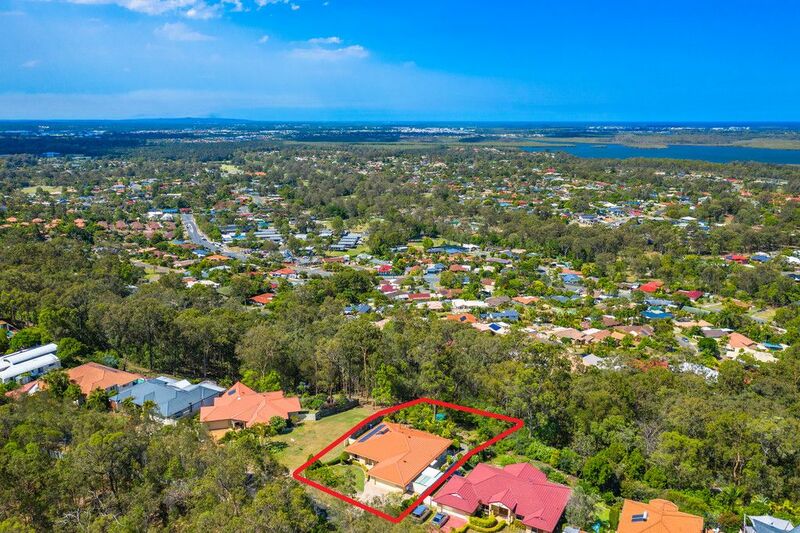 UNDER OFFER… PERFECTLY POSITIONED IN THE HELENSVALE HOLLYWOOD HILLS, here is your opportunity to purchase a lovely 4 bedroom home with beautiful views of Lake Coombabah, Southport, Surfers Paradise and the ocean beyond. 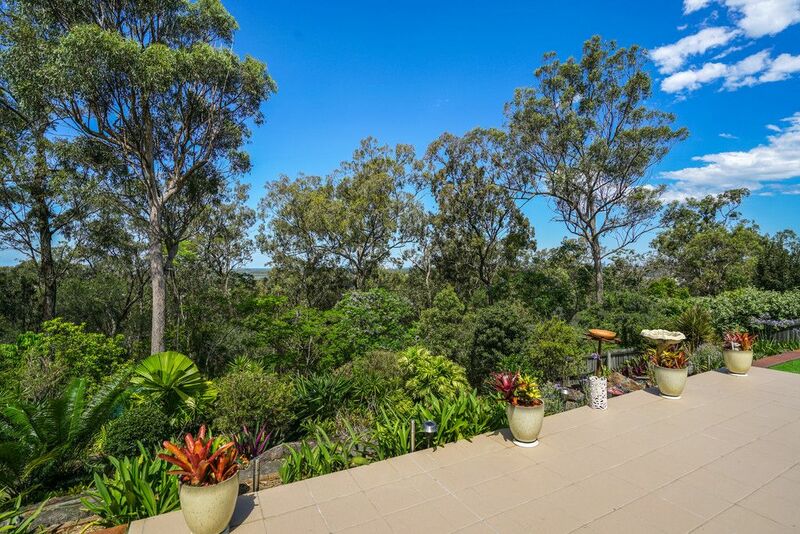 Highly sort after and tightly held, set on the high point in the Hollywood Hill Estate. 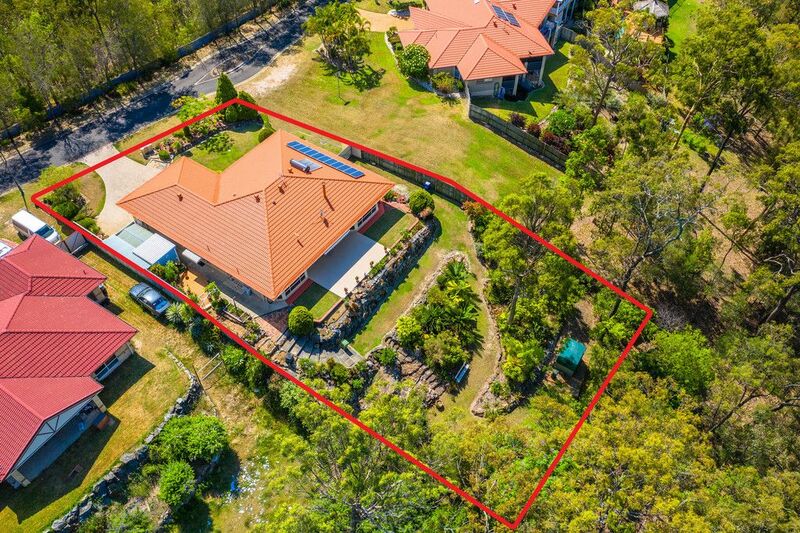 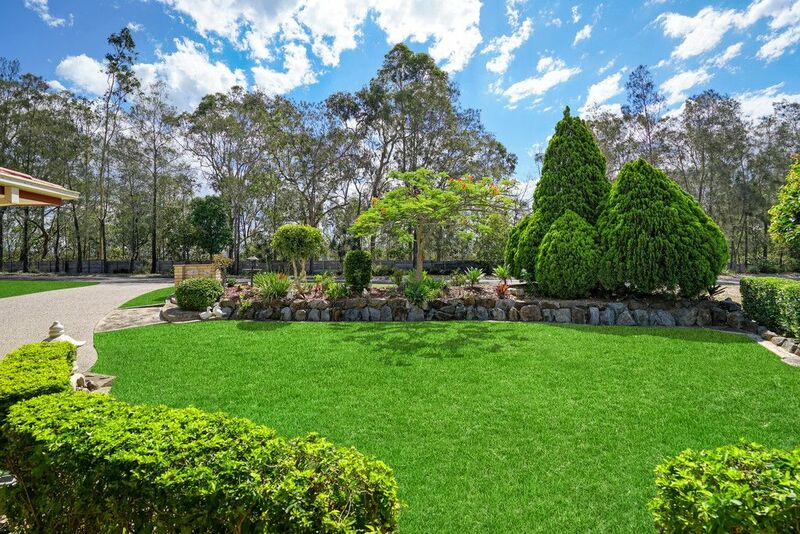 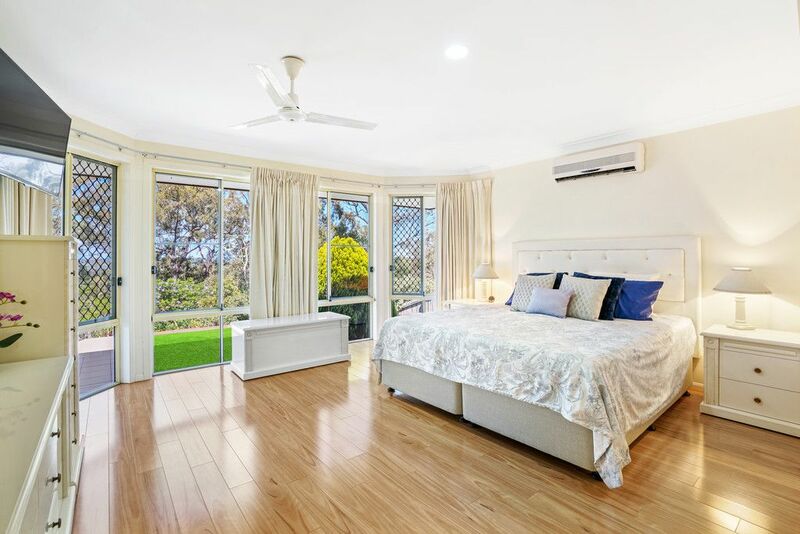 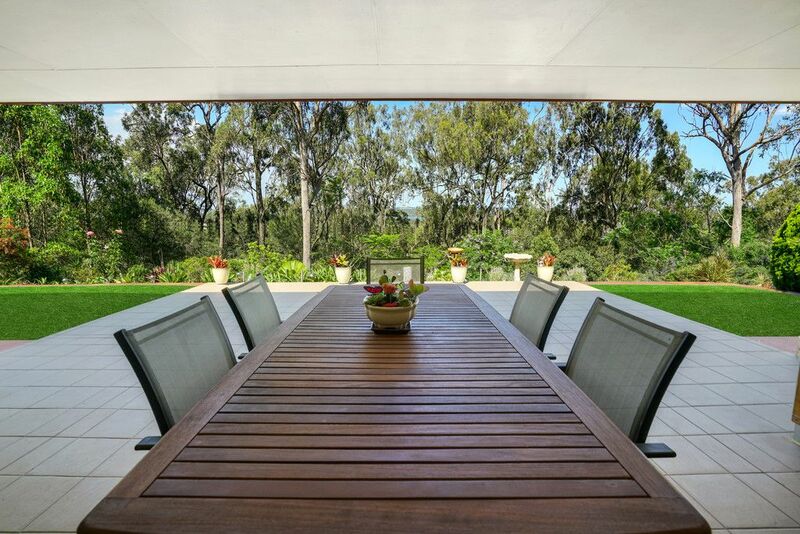 Irrigated gardens on 1,521 sqm of land and surrounded by leafy reserves, tranquil living listen to the birds singing, gaze at the wildlife and expansive views. 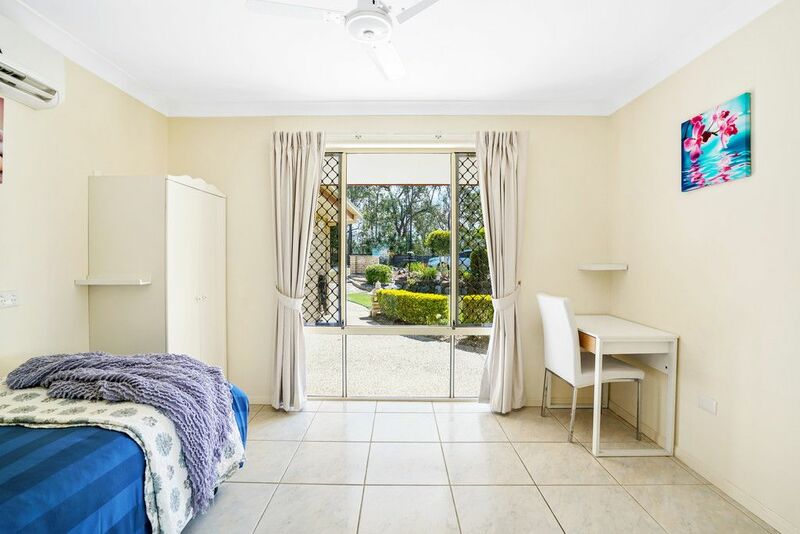 A retreat yet so close to every amenity including the bustling weekend evening Night Quarter Marketa. 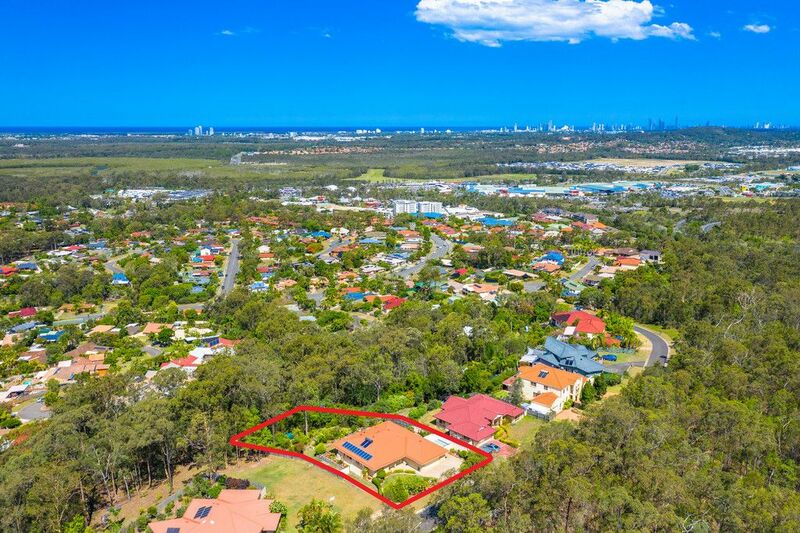 Set in a no through road and surrounded by designer quality homes. 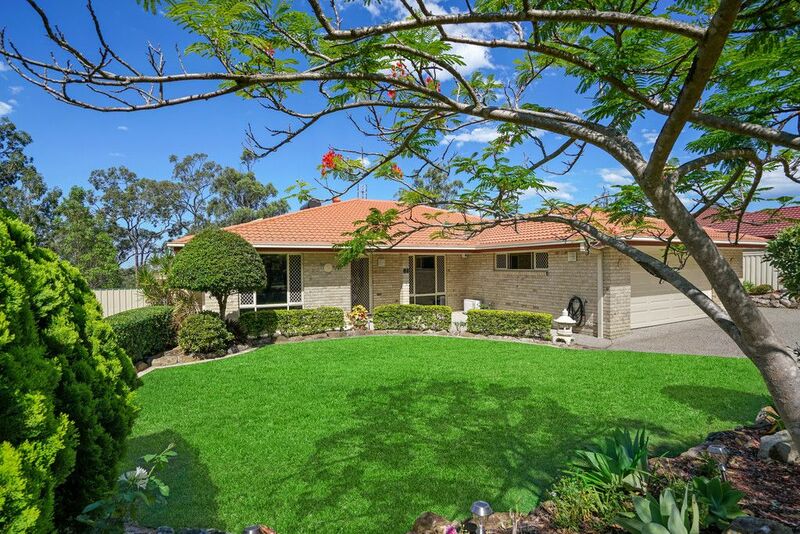 Owners have purchased and are waiting to move. 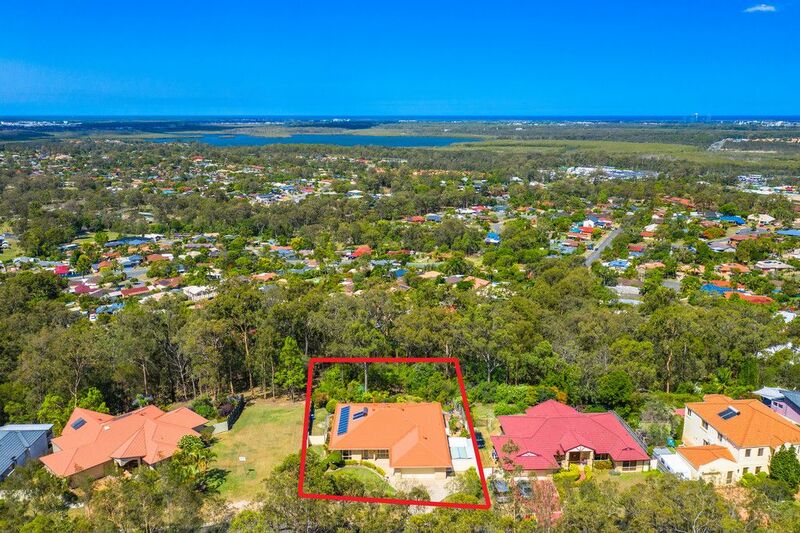 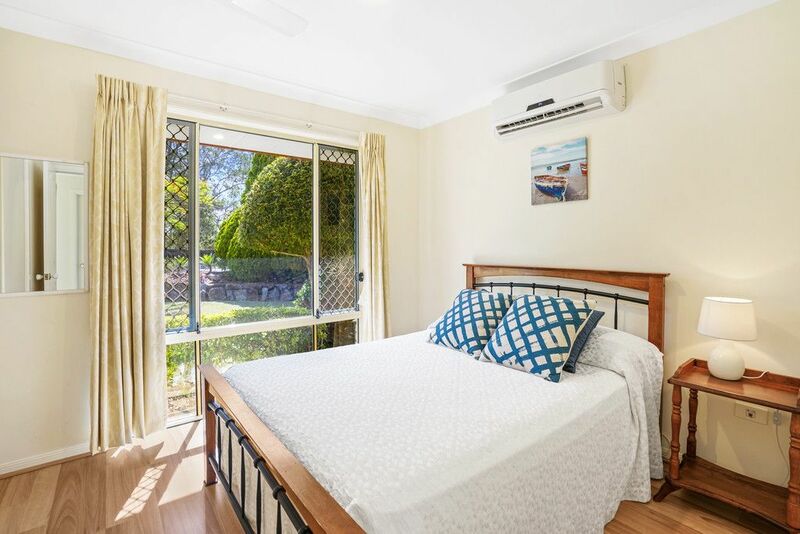 This is a must see opportunity, rarely do you find such beautiful views so close to schools, transport, shopping, cafes etc. 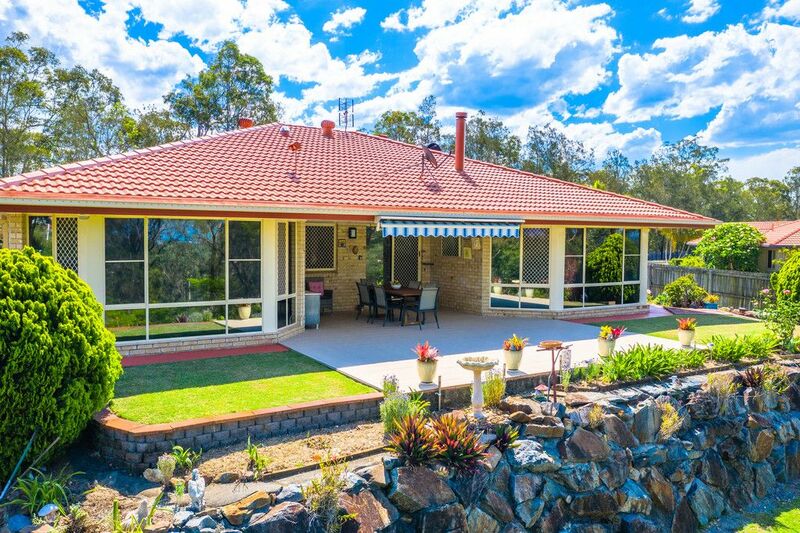 Call us today for your private inspection or come visit our Open Home.